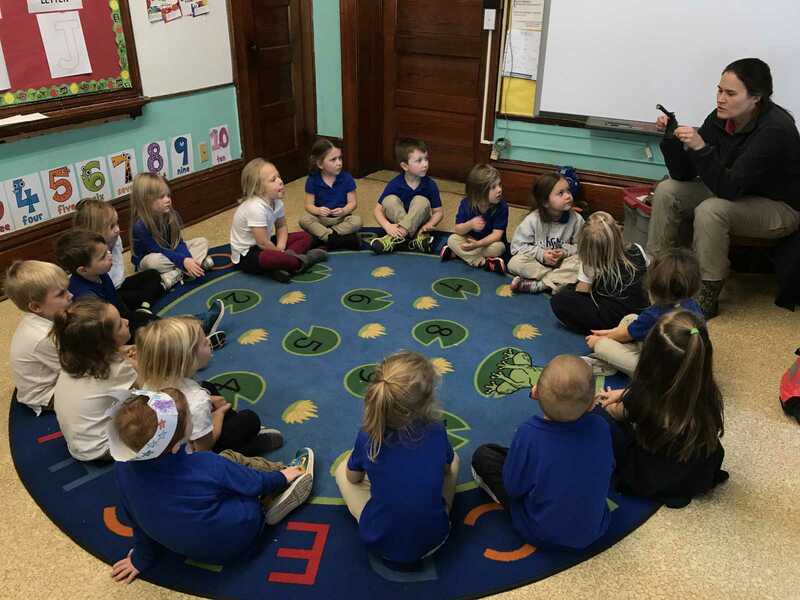 The Remsen St. Mary’s Little Hawks Preschoolers enjoyed a visit with Victoria from Hillview. 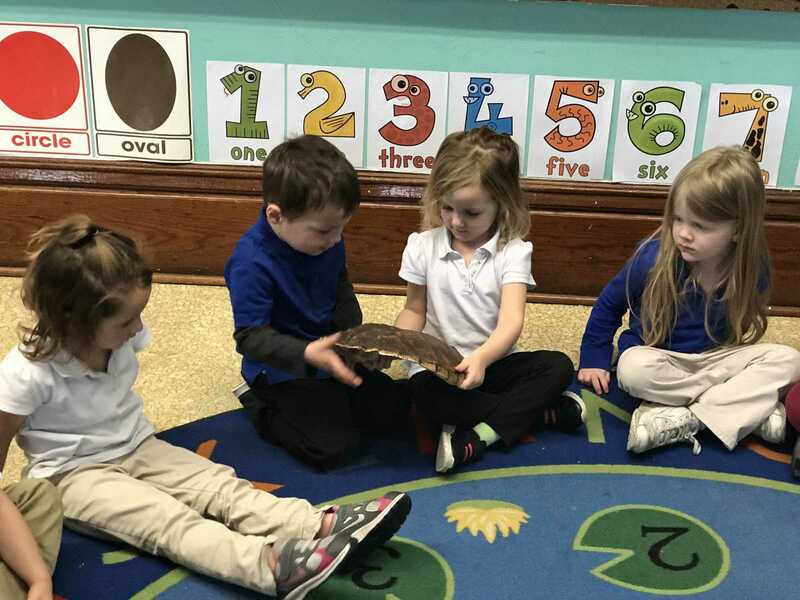 Victoria came and talked to the preschoolers about the different types of animals in the area and what they do for the winter time. Once she was done talking about the animals she passed around several animal parts such as fur, feathers, feet, and even a turtle shell for the children to look at and hold. 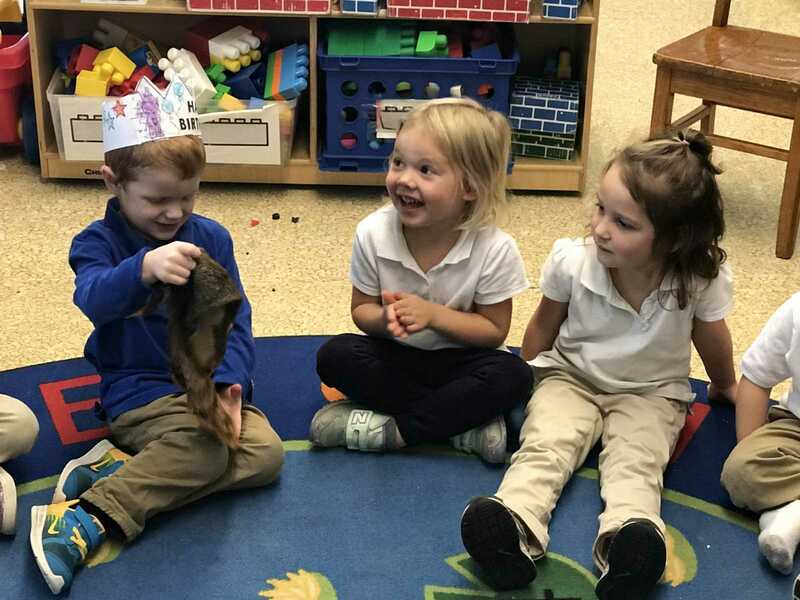 From left: Arlo Cronin, Greenley Schroeder, and Samantha Glassmaker look at a fur from a squirrel. From left: Lilly Feeck, Emily Homan, and Anthony Loutsch look at a frog. 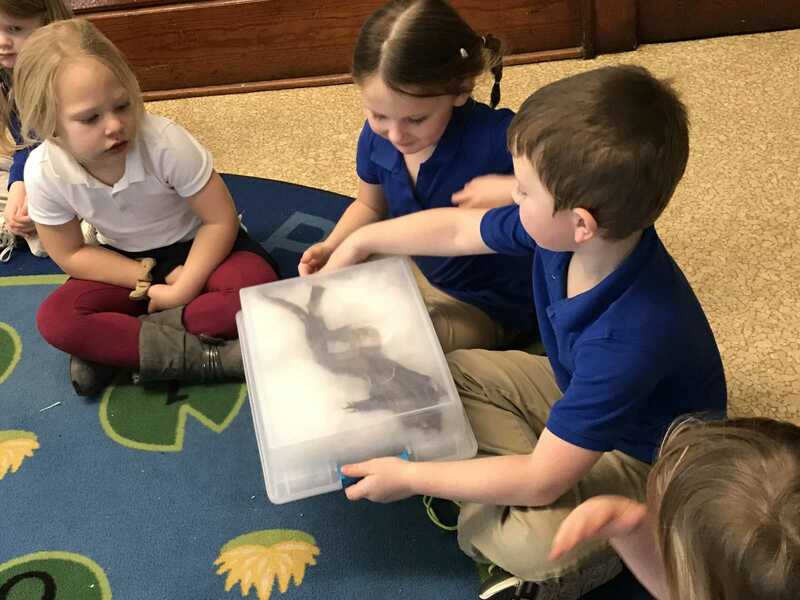 Preschoolers observing a foot from a Goose. From left: Samantha Glassmaker, Nixon Schroeder, Berkley Klein, and Sophia Doidge study the turtle shell together. 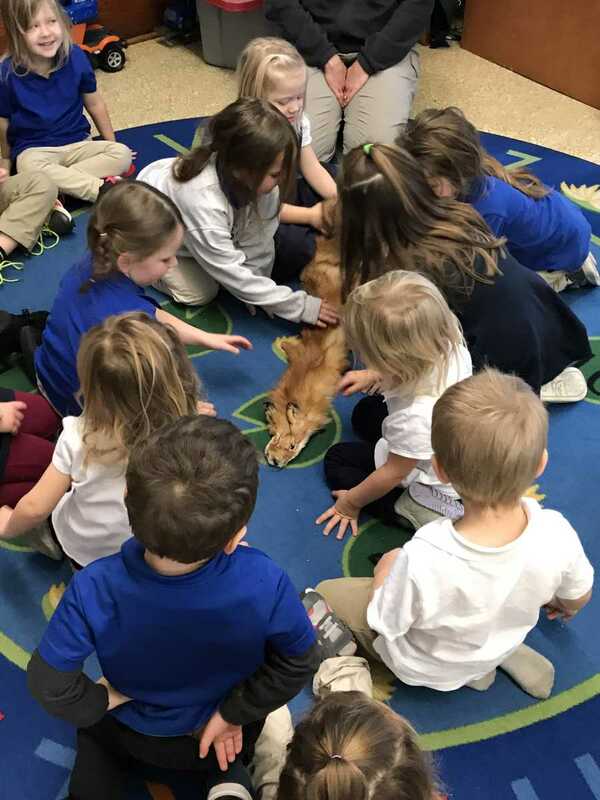 Some of the Little Hawks Preschoolers get brave and touch the fox fur.